If despite reading my review of the first installment of Peter Jackson’s Hobbit trilogy, you (as I did) still held out hope for improvement and wanted to see the second movie: The Desolation of Smaug, here’s what I have to say about it . . . 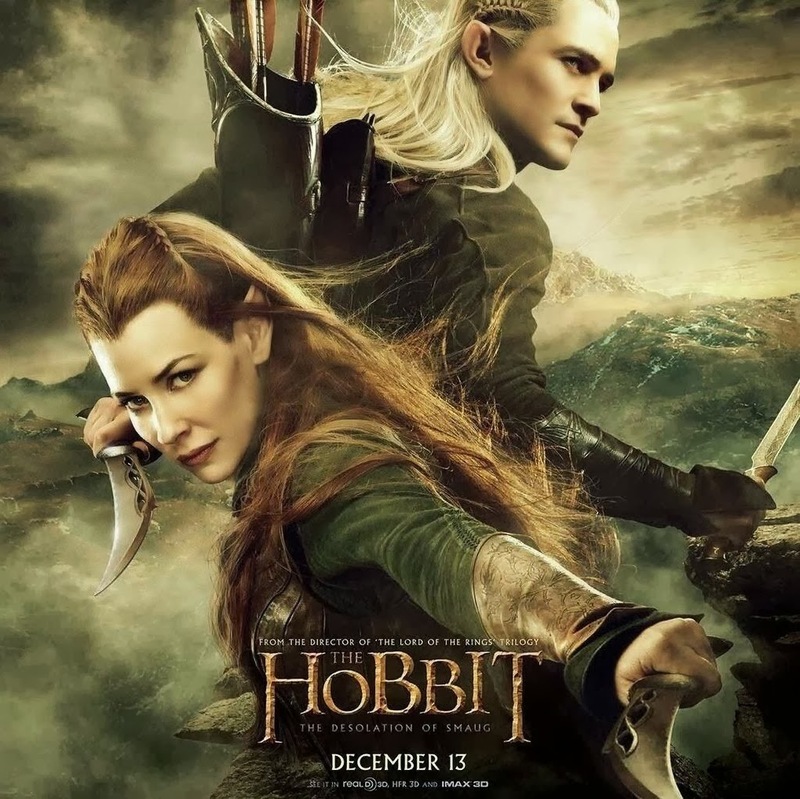 If you like no-look orc-killing, unfaithful adaptations, dwarf-elf romances, and falling dipthongs (smaowg) then this is the movie for you. If NOT, you might just want to wait until it comes out on DVD. I just saw it last night and I have to agree…except that is how one is suppose to pronounce Smaug according to Tolkien. I know, I know it's in the appendix. I just think it's ironic that they disregarded most of the plot, some of the characters, and all of the heart of Tolkein's book — but they have great respect for the proper pronunciation of Smaowg. We were going to see this tonight but after noticing it was 2 hrs and 40 mins I talked everyone out of it–too long. by chance, have you seen Frozen ? We considered that one but may see it next week. Aw, I know I shouldn't like it but I do!! !